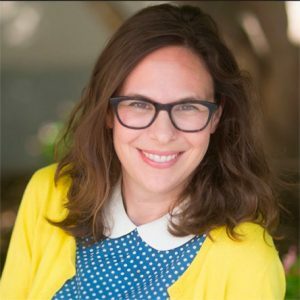 Sharrona Pearl is a Dean’s Scholar at the Annenberg School for Communication and core faculty in the Gender, Sexuality, and Women’s Studies Program at Penn. A historian and theorist of the body and face, she is an expert on physiognomy — the study of facial features and their relationship to character traits. 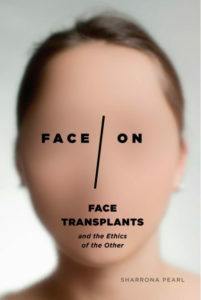 She has explored the face in a number of articles and two monographs, About Faces: Physiognomy in Nineteenth-Century Britain (Harvard University Press, 2010) and Face/On: Face Transplants and the Ethics of the Other (University of Chicago Press, 2017). 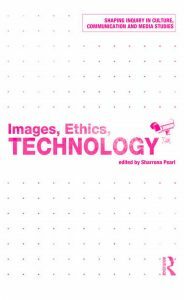 She is also the editor of Images, Ethics, Technology (Routledge, 2016), the latest volume in the Shaping Inquiry in Culture, Communication and Media Studies series. Her current book project explores the face recognition spectrum from face blindness to super recognition. She is also working on a project on “racialized forgiveness” in cases of police shootings and institutional violence. Other areas of interest include visual culture; self-fashioning and visual judgment; science and performance; freak shows through history; queer bioethics; and the ethics of images. Are our identities attached to our faces? If so, what happens when the face connected to the self is gone forever—or replaced? In Face/On, Sharrona Pearl investigates the stakes for changing the face–and the changing stakes for the face—in both contemporary society and the sciences. Who speaks for the art in a museum? What does it mean that the revamping of Facebook’s photo features coincided with the demise of Kodak and Polaroid? What do photos of wind and wind power in Kansas tell us about the changing power dynamics there? When nineteenth-century Londoners looked at each other, what did they see, and how did they want to be seen? 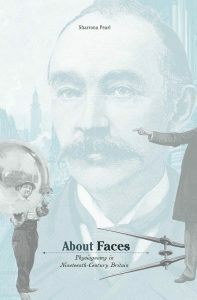 Sharrona Pearl reveals the way that physiognomy, the study of facial features and their relationship to character, shaped the way that people understood one another and presented themselves.